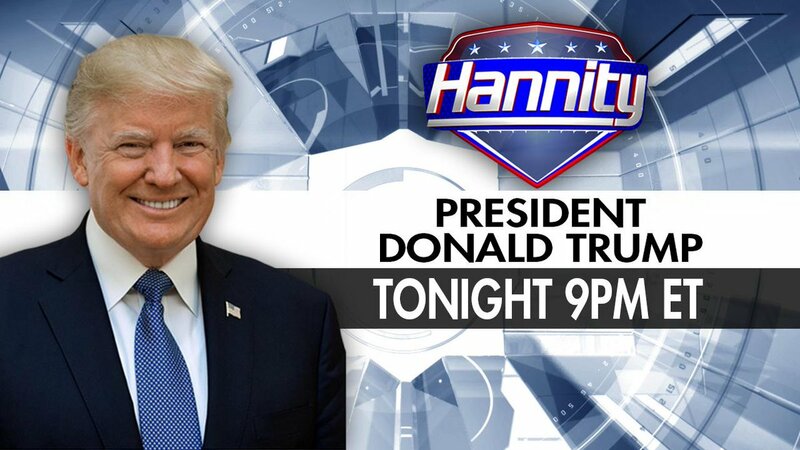 Tonight on #Hannity at 9pm ET President Trump joins us live and then we will get reaction from @dbongino & @GeraldoRivera. Don’t miss it! Coming up on #Hannity – an exclusive one-on-one interview with President Trump. No issue is off the table: Biden, the Mueller report, the Green New Deal, the border crisis and more. Watch at 9pm ET!
. @JoeBiden has finally jumped into the already crowded Dem 2020 presidential race… Tonight at 9pm ET President Trump will join us with reaction to this and so much more on #Hannity! 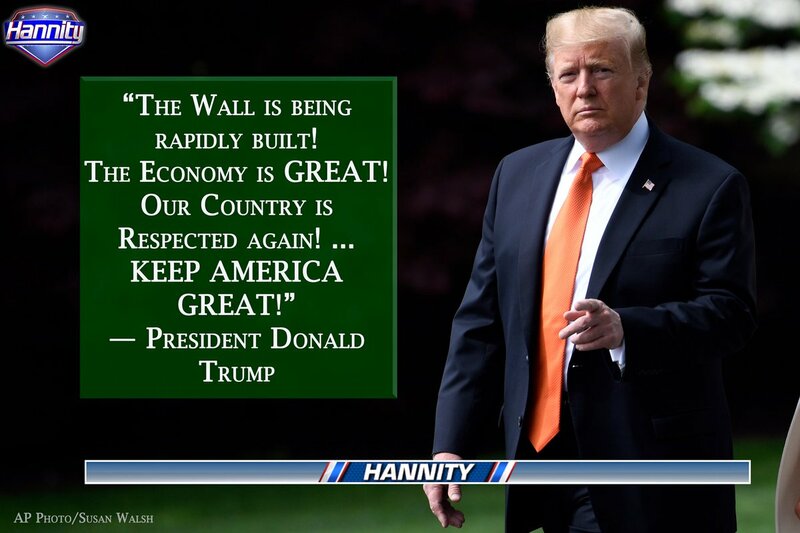 Tonight on #Hannity – President Trump’s first TV interview since the public release of the Mueller report. We’ll also talk about the 2020 election, the border crisis and more! Watch live at 9pm ET! #HANNITY EXCLUSIVE TONIGHT: One-on-one with @realDonaldTrump — the President’s first interview since Mueller found no collusion! Tune in at 9PM ET!